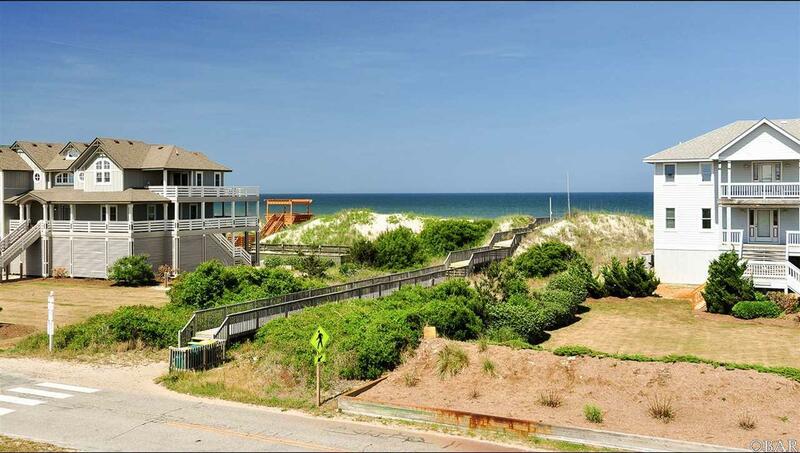 This semi-oceanfront offers some of the best ocean views you will find for the price. Add the corner lot location plus direct beach access and that makes this house a must-see. 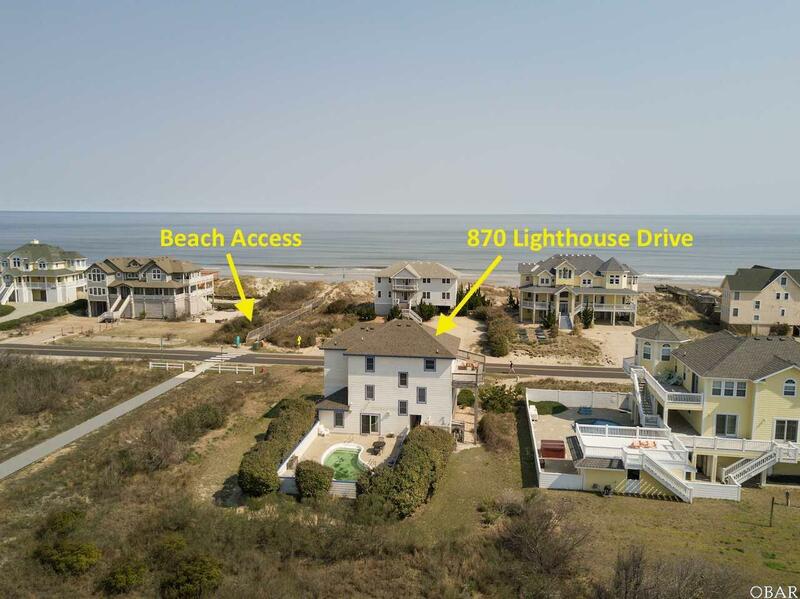 Located on a large 22,000 square foot corner lot in highly desirable Whalehead Beach, this property has direct beach access, breathtaking ocean views and we haven't even begun to talk about the house. But first, did I mention the amazing rental history ($94,120 for 2017 & $96,216 for 2018) and strong ROI. Offering 6 bedrooms, 5.5 bathrooms and a large open floor plan this property is perfect for the entire family. The top level open floor plan including great room, dining area, kitchen and powder room along with access to expansive exterior decks.. A large master bedroom with private deck access can also be found on this level. The mid-level offers an additional 2 master bedrooms (both with private deck access) and another bedroom and full bathroom. On the ground level are the remaining 2 bedrooms, full bathroom and den / game room area along with access to the private pool and hot tub. New additions for 2019 are a Samsung stove with ceramic cooktop, whirlpool refrigerator with bottom freezer, whirlpool dryer, white resurfaced kitchen cabinets, granite countertops and large one bowl kitchen since, plus many new bed linens. 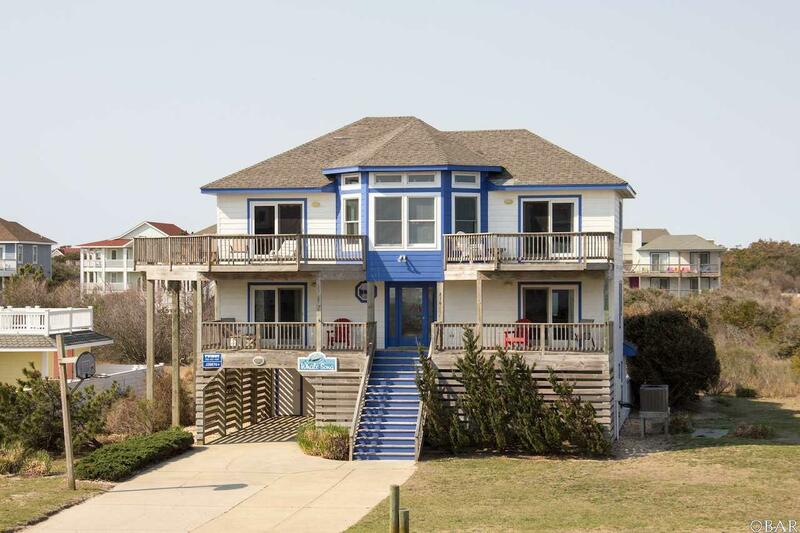 Ocean views, direct beach access, strong rental history and an excellent floor plan! Check, check, check, check...schedule a showing today. 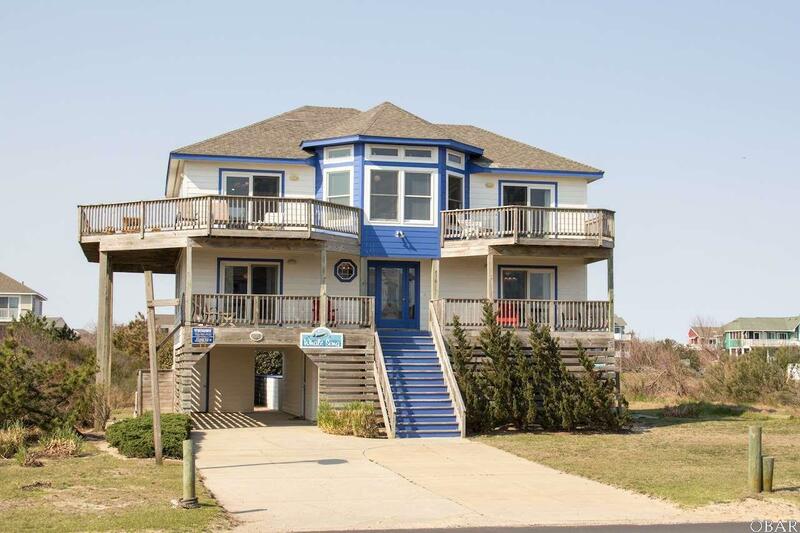 Listing courtesy of Matt Myatt of Keller Williams - Obx.